MDC Alliance presidential candidate Nelson Chamisa has demanded that the Zimbabwe Electoral Commission (ZEC) chairperson Priscilla Chigumba apologises to for her “unconstitutional” declarations that elections will go ahead even in the face of apparent irregularities around the voters roll. In a statement, Chamisa through his chief election agent, Jameson Timba, argues that Chigumba was in violation of her oath of office. 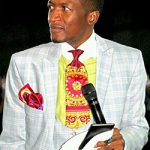 “ZEC has failed to meet its legal and constitutional obligation to provide election materials timely with reference to the voters roll and as such it owes the people of Zimbabwe an apology rather than a mouthful of arrogance by suggesting that if there are any anomalies in the voters roll we should stomach it and raise any complaints after the election and that only an earthquake will stop the election,” an angry Timba wrote. 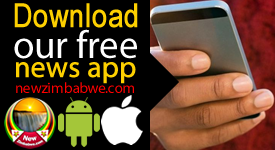 Despite public indications that stakeholders were getting copies of the voters roll including foreign embassies, the MDC-T claims, ZEC has consistently refused to avail it to the opposition party. 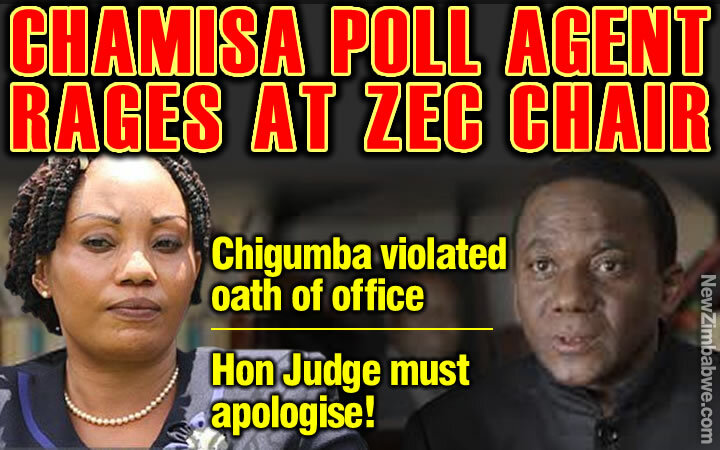 With Chigumba having declared that parties that had queries with the voters roll may only raise complaints after the elections, Timba cited a case heard in the High Court. “In the circumstances, the ZEC Chair’s comments are a cause for concern. 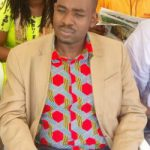 Our election must be conducted in terms of the constitution and as such must be grounded on the principles of freeness, fairness and transparency as outlined in the constitution,” Chamisa’s point man said. 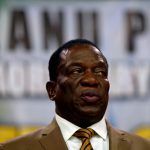 “Zec has known for five years after the last election that it needed to prepare a new roll, allow people to inspect a provisional roll and raise any objections in it at inspection stage and then provide a roll before the proclamation of the election date and most importantly before the sitting of the nomination court,” he said. 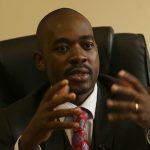 “In addition, outside an earthquake, and the players, the people of Zimbabwe who are tired of these shenanigans can refuse to participate in the said sham election that would have failed to meet the test outlined in our constitution and the enabling electoral act and ZEC regulations irrespective of what ZEC says,” said Timba.